The Cassini spacecraft orbiting Saturn has made many close flybys of this intriguing moon, including directly through some of the saltwater spray in the plumes themselves (over 100 individual plumes counted to date), “tasting” them as it did so. 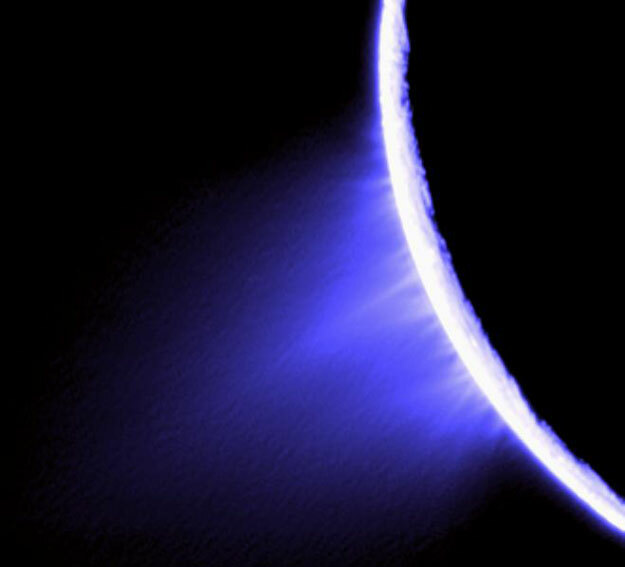 So far, scientists know that the plumes contain water vapor, ice particles, salts, and organic material. This has already shown that the water below is similar in ways to the water in oceans on Earth. 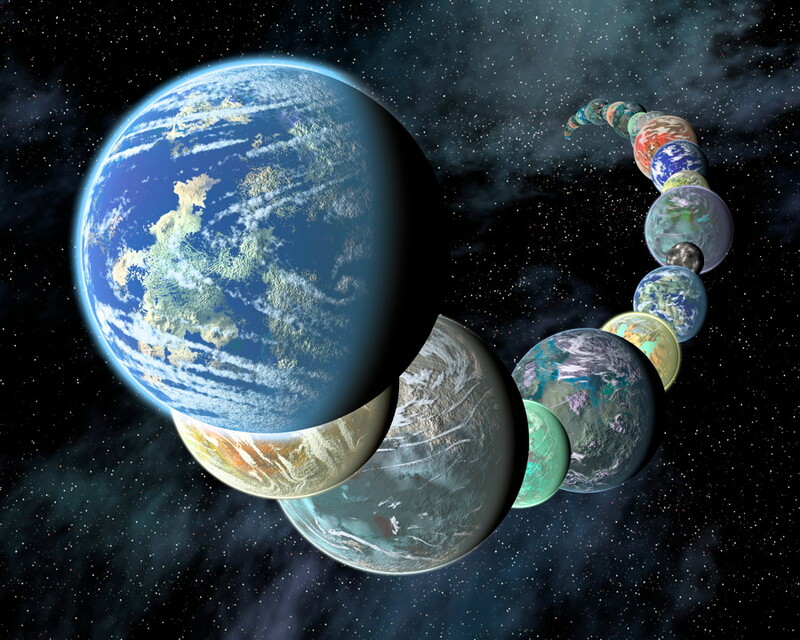 Needless to say, this has caused some excitement among planetary scientists, and the public as well, as it presents the possibility of some form of life existing in the Enceladian ocean. Cassini itself can’t confirm or deny that, but it can provide important clues as to the actual conditions in this strange environment and whether they could support life. Basically, the water contains a lot of dissolved sodium carbonate (Na2CO3), a sodium salt. The pH level is higher than usual, about 11-12 (seawater on Earth is typically about 8.08 to 8.33). So, if as indicated by these preliminary studies, the water inside Enceladus is similar to soda lakes on Earth, which are highly alkaline (very salty). 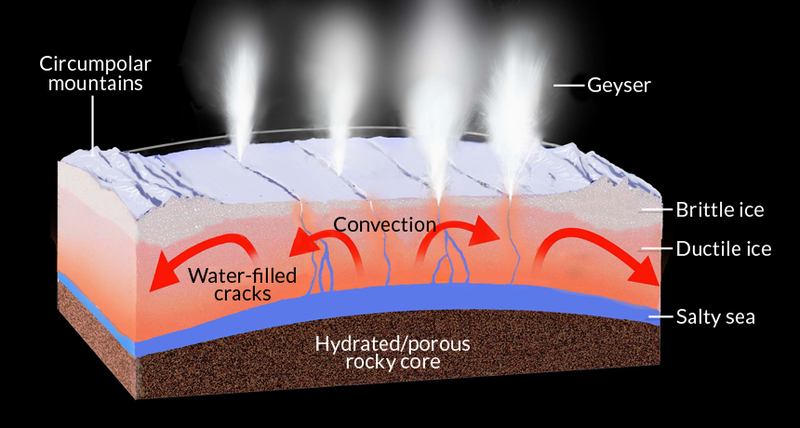 “Knowledge of the pH dramatically improves our understanding of geochemical processes in Enceladus’ ocean. In particular, the high pH is interpreted to be a key consequence of serpentinization of chondritic rock, as predicted by prior geochemical reaction path models, although degassing of CO2 from the ocean may also play a role depending on the efficiency of mixing processes in the ocean. Serpentinization inevitably leads to the generation of H2, a geochemical fuel that can support both abiotic and biological synthesis of organic molecules such as those that have been detected in Enceladus’ plume. 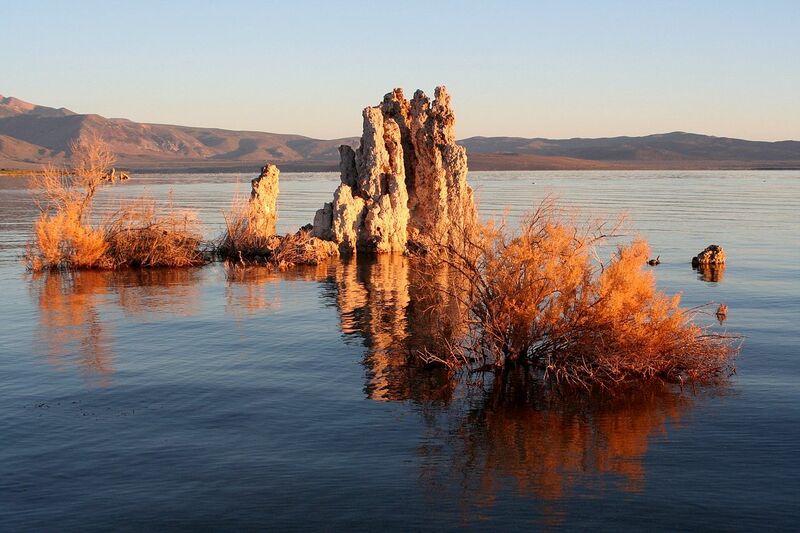 On Earth, soda lakes tend to be found in arid and semi-arid regions and in connection to tectonic rifts. Photosynthesis is the primary energy source for the lakes’ inhabitants, although deeper down, anoxygenic photosynthesizers and sulfur-reducing bacteria are also common. Similar kinds of non-carbon dioxide energy sources, including sulfur or nitrogen, would be required in oceans such as those in Enceladus or Europa, where no sunlight can reach the water below due to the surface ice crust. Such a high-salinity ocean might not be the most ideal environment as far as life as we know it is concerned, but it is by no means a show-stopper, as the soda lakes on Earth have shown. If life ever started in the Enceladus ocean, there is seemingly no reason why it couldn’t have evolved and adapted to its environment. 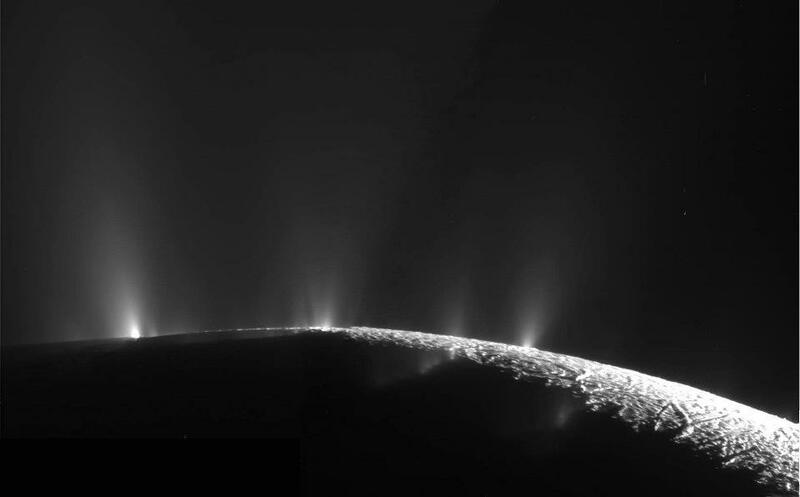 Cassini has already found organics in the watery plumes; could there be life itself? The only way to know will be to return to this moon with a spacecraft able to search for biomarkers in the plumes or even microorganisms themselves, which might get ejected out from the water below. Either would, of course, be a fantastic discovery. The new paper, titled “The pH of Enceladus’ Ocean,” is available here, and more information about Cassini and Enceladus is here.